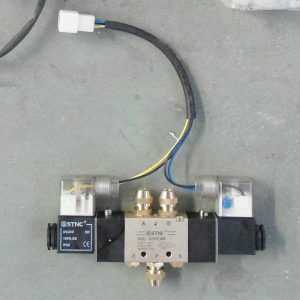 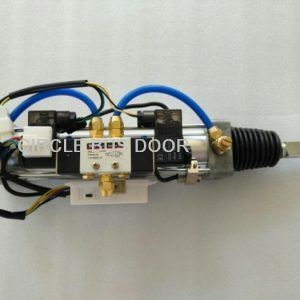 We strive to provide customers with high quality products. 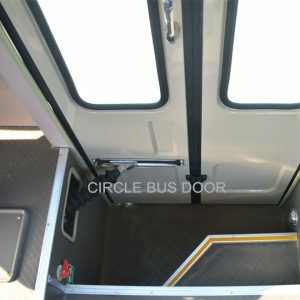 Request Information, Sample & Quote, Contact us! 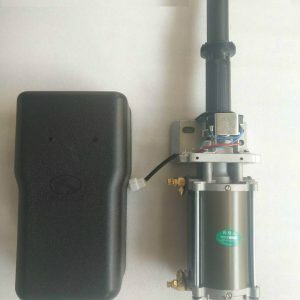 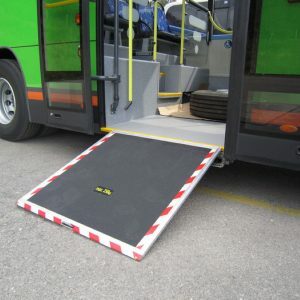 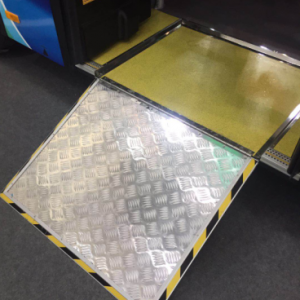 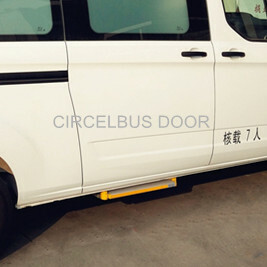 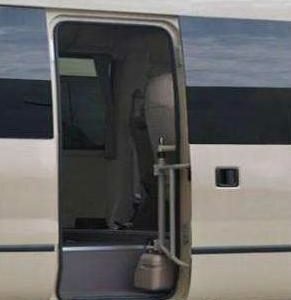 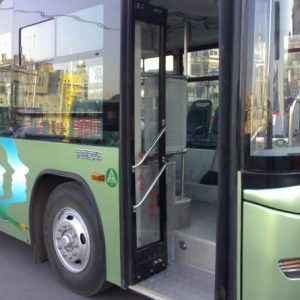 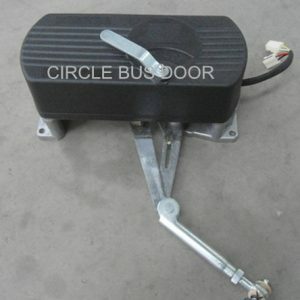 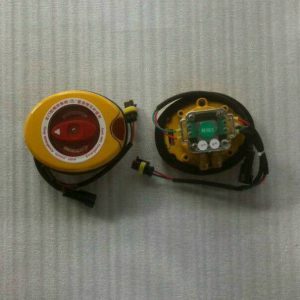 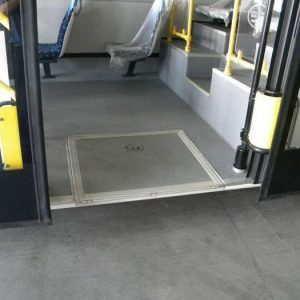 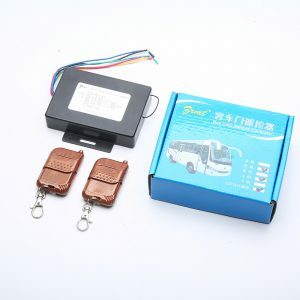 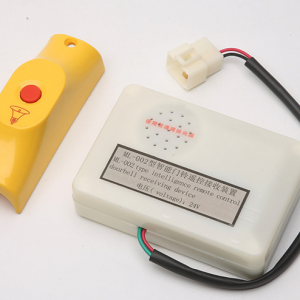 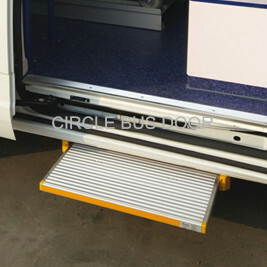 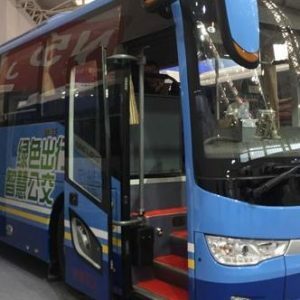 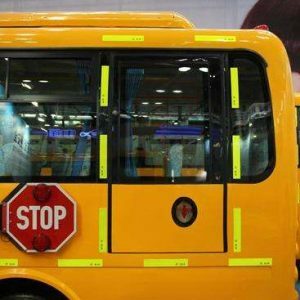 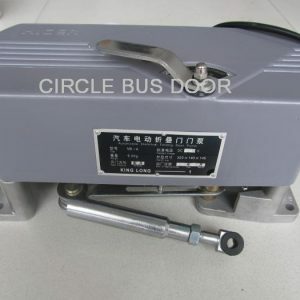 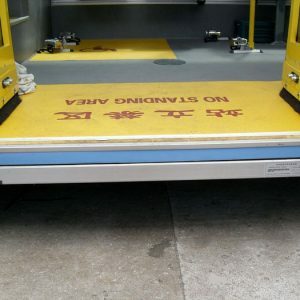 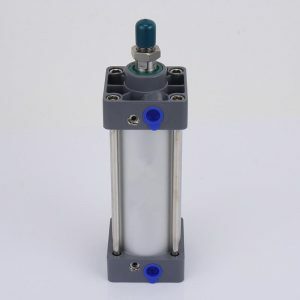 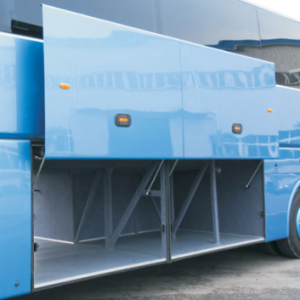 Automatic bus door systems and mechanisms,Bus luggage compartment door systems,Bus door panels,Bus foot steps,Bus wheelchair ramps and so on. 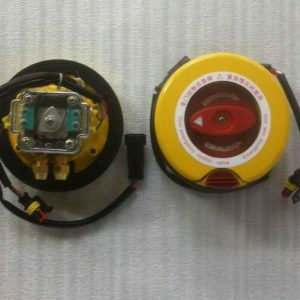 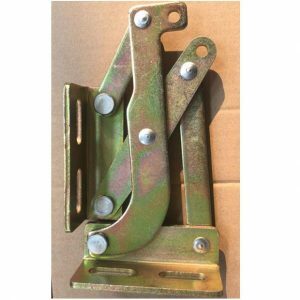 Hight quality with competitive prices.